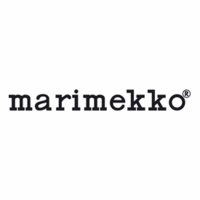 More about Marimekko Unikko Red Eyeglass Case Store not only specs in this 100% cotton case, but pocket-sized possessions such as loose change, a cellphone or pencils as well. The silver-toned clasp opens to reveal a twill lining and snaps shut to ensure belongings sit securely. Adorned with Maija Isola's iconic poppies in on-trend violet and purple, the pouch is as pretty as it is practical for keeping in your purse. 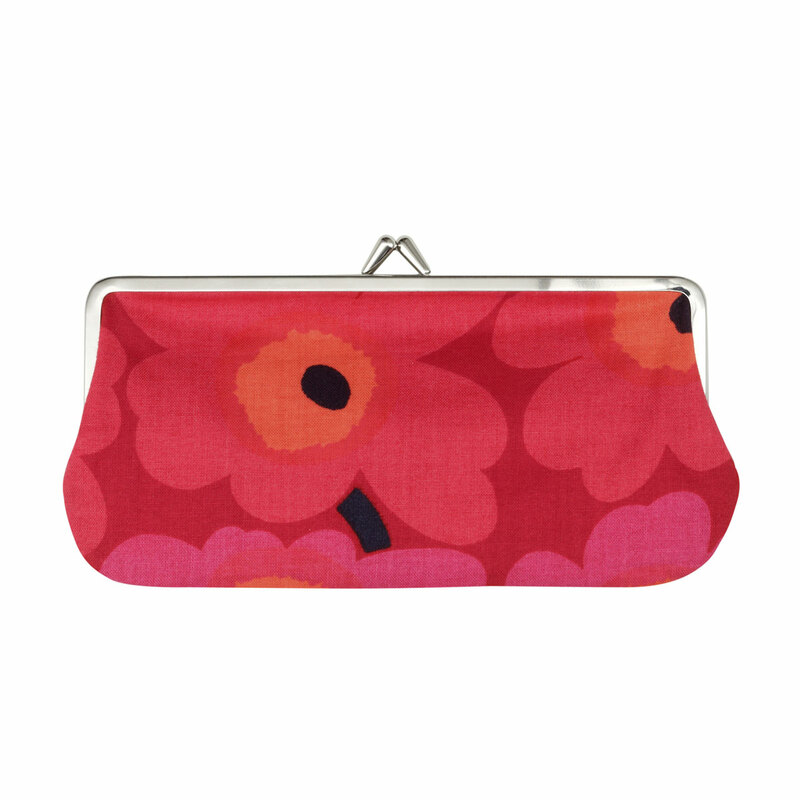 Add a little joy and order to your day with the Marimekko Unikko Red Eyeglass Case.